With rising humidity, frizzy hair is an everyday problem with not many solutions. 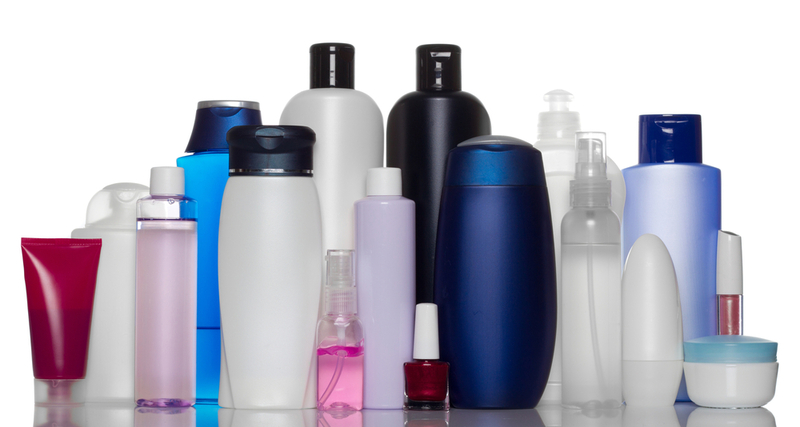 With a lot of anti-fizz shampoos in the market it has become difficult to find out which one is the best. Humidity is one of the many factors causing frizzy hair, apart from environmental factors there are a lot of other factors leading to frizzy hair. One of them is lack of oxygen and moisture in the hair. Low oxygen levels can be repaired with exercising, yoga and moisture can be added using a good shampoo, conditioner and other hair products. 1. No over- heating! - we love styling our hair using hair straighteners and blow dryers, however while using these tools we should make sure that we do not over heat our hair, as it makes it frizzy and dry. So next time you style using a hot rod or a straightener, don’t do the same section over and over again. 2. No over washing! - According to hair experts you should not wash your hair more than three times a week. In fact washing it twice is also sufficient, while washing we also wash out the natural oils in our hair, which takes away the moisture leaving it frizzy and dry. 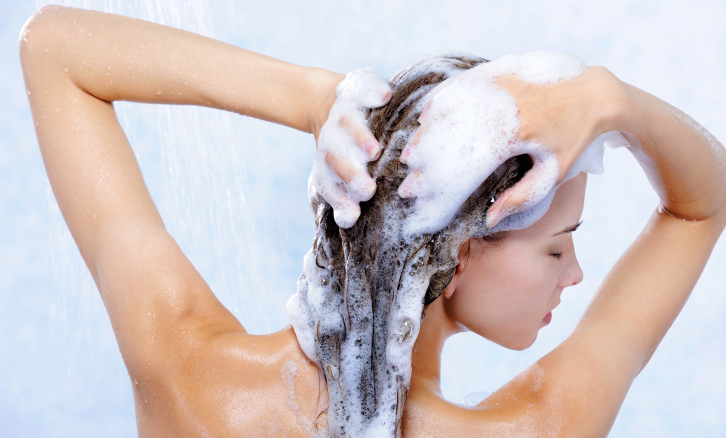 After washing hair, do use a conditioner, as it helps lock the moisture and avoid frizz. 3. 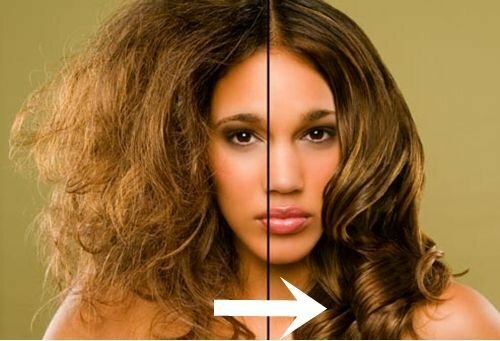 DIY hair mask- a lot of women master this art, this is one of the most reliable and safest ways to fight frizzy hair. Apply coconut, almond or any other hair oil and leave it overnight, wash it next morning and you will notice that the nourishment will still be there. Hair oils have deep nourishment qualities and are best suited for frizzy hair. 4. Right products- a key factor to fight frizzy hair is to use the right products. The shampoo should be sulphate free, conditioner should provide deep conditioning, and you should also opt for an anti-frizz hair serum. Sometimes just a shampoo and conditioner are not sufficient, you might also need a hair smoothener. Keeping in mind your hair condition you should decide your hair products. 5 Don’t play too much- we know how much a girl loves playing with her locks, but touching is often also makes it frizzy and disrupts the natural pattern of your hair. So try to control that urge of fiddling with your hair again and again.